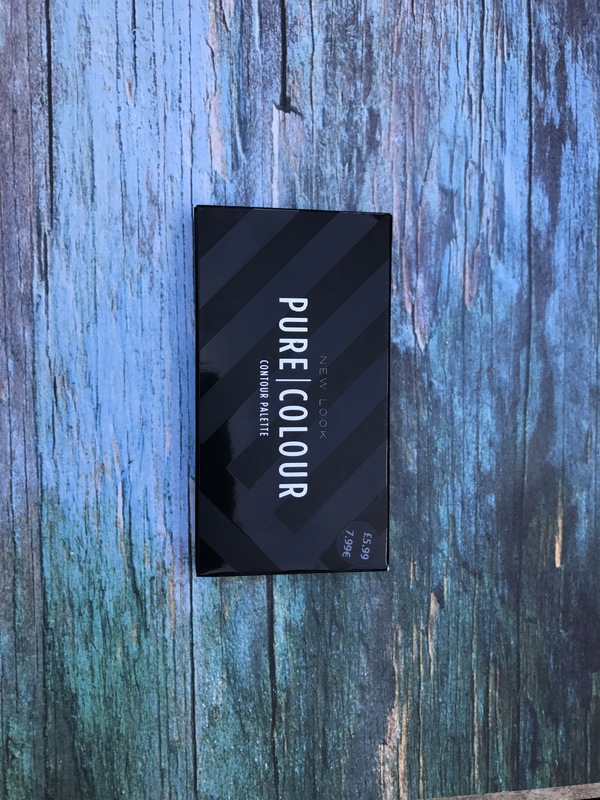 The New Look Pure Colour Contour Palette (6.99 GBP) contains 3 shades (left to right): a light, cool contour shade (which has the perfect grey’ish undertones to mimic the effect of shadows), a neutral medium brown for bronzing and a light banana yellow for highlighting. The compact is a nice, thin black sleek case that is pretty minimalistic in nature and has a decent size mirror. I was surprised to see a clothing brand get a makeup product so right. Each powder is creamy, pigmented and highly bendable. This could easily substitute some of my higher end makeup (such as the Kat Von D shade and light) and I wouldnt miss it. This is beauty swatched APPROVED.